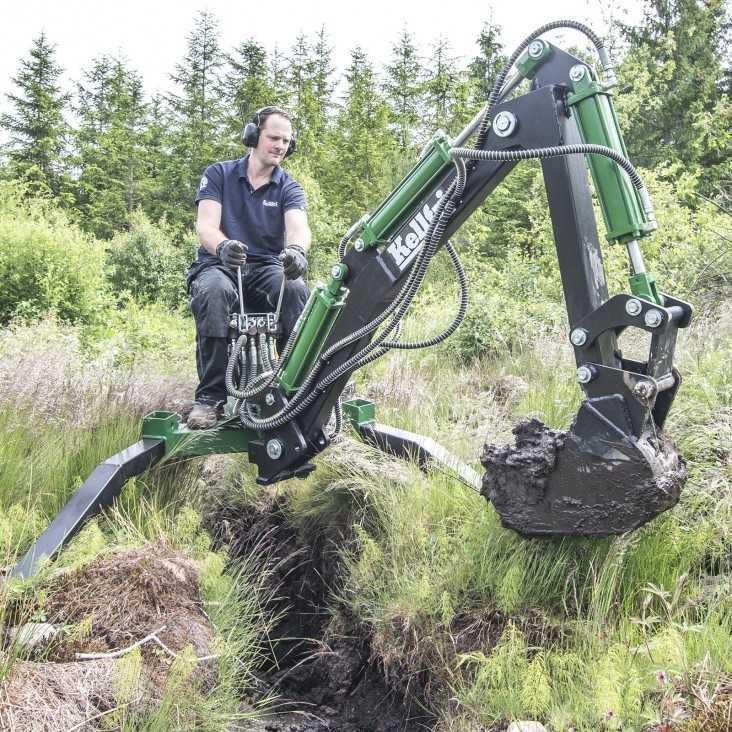 Very versatile backhoe digger for all types of groundwork in confined spaces. This little unit has the capacity for handle much more than you'd think it would. Compact and well-constructed backhoe digger with its own power source.